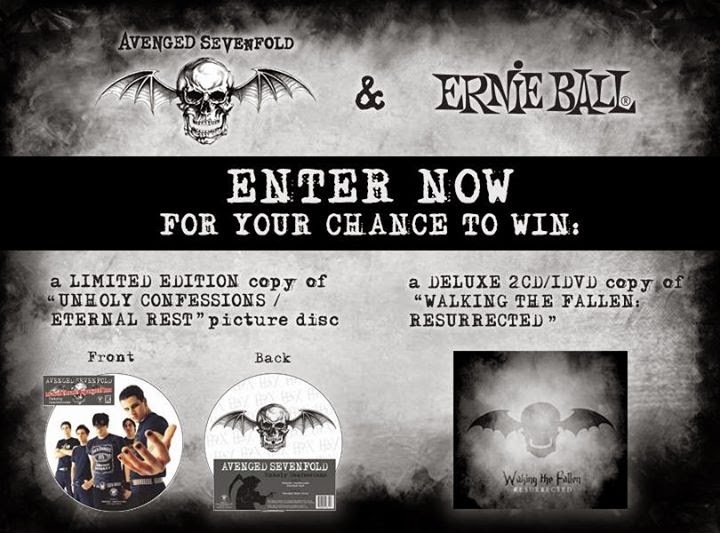 Ernie Ball launched a contest where you can win a Limited Edition copy of Unholy Confessions/ Eternal Rest picture disc or a Deluxe copy of Waking The Fallen: Resurrected. 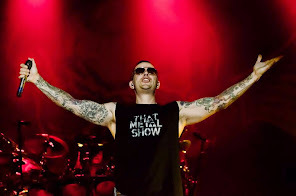 Click here for more details. Yes, in the picture below Ernie Ball wrote "Walking The Fallen" instead of "Waking The Fallen"